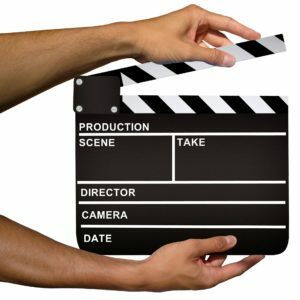 With the recent success of videos on websites and social media, perhaps you have decided to film your own? Fontaine de Mots will take care of the subtitling. We can work with or without a script. Are you planning to post your video on YouTube or a similar platform? Then send us the text that goes with the video and the keywords, designed to maximise the number of views. They will also translate and then edit the text and keywords for YouTube or the social media.